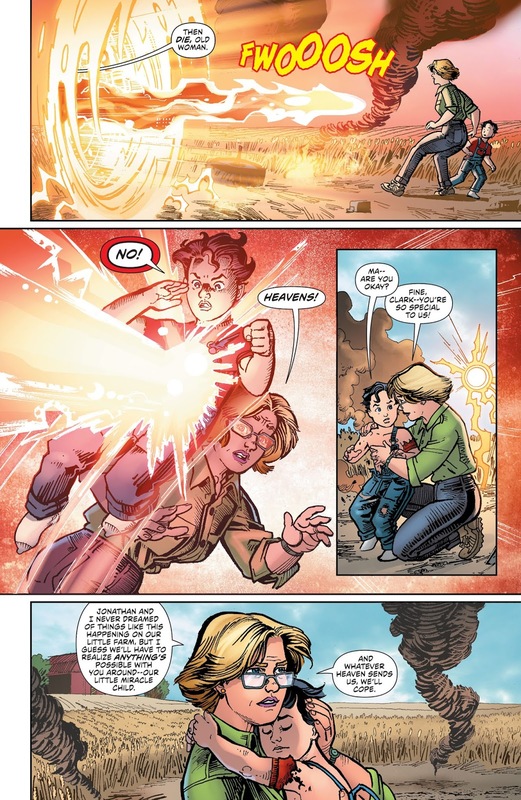 The secret history of Earth-2 continues! 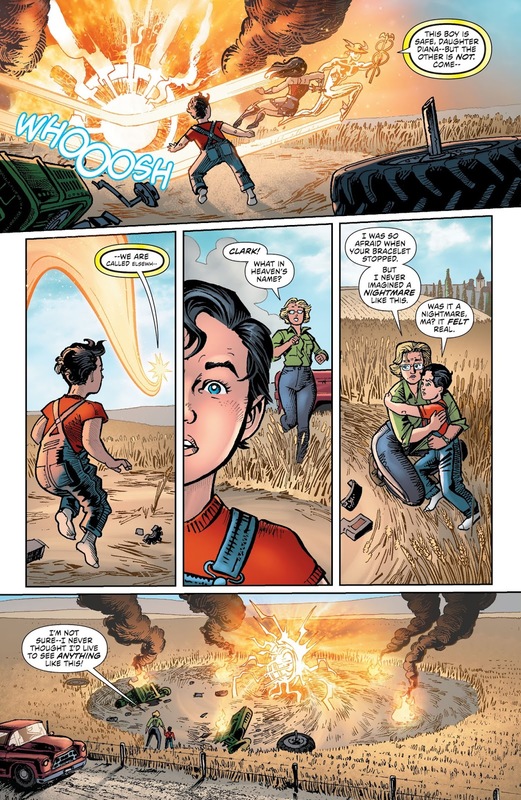 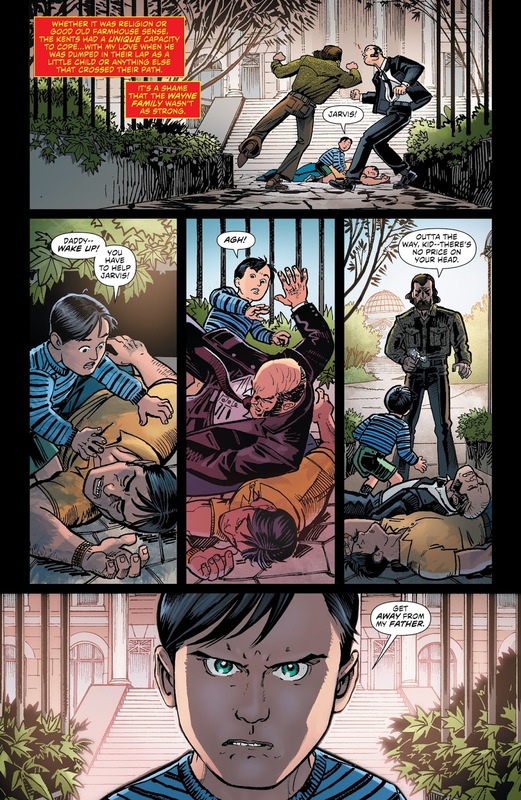 In this issue, jump back in time to a point when Superman and Batman were children! 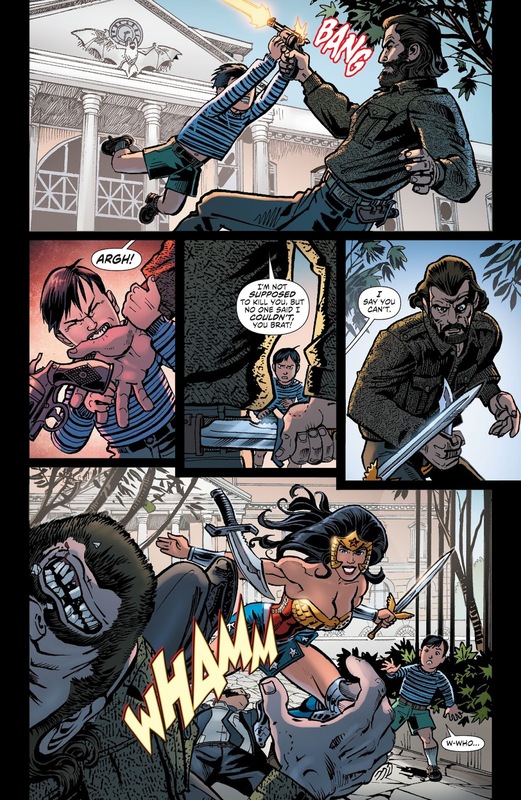 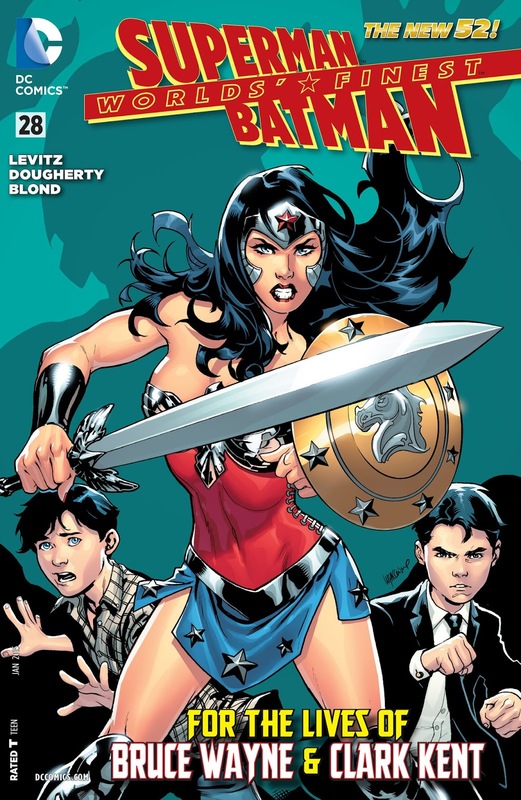 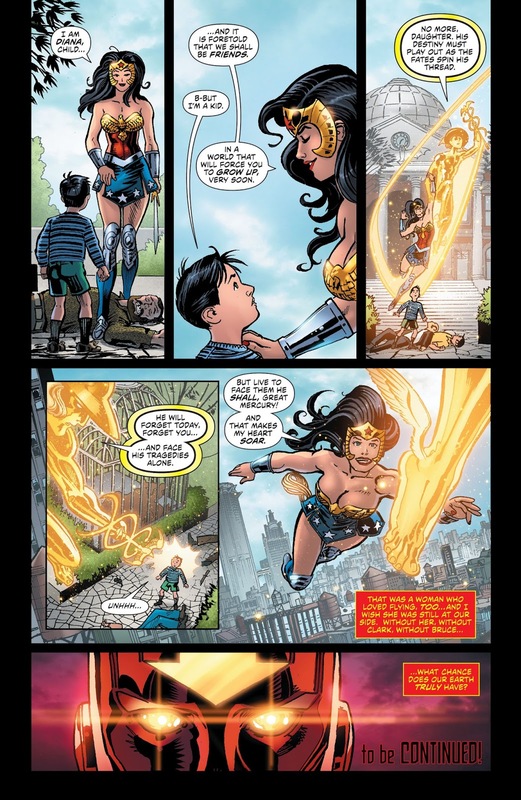 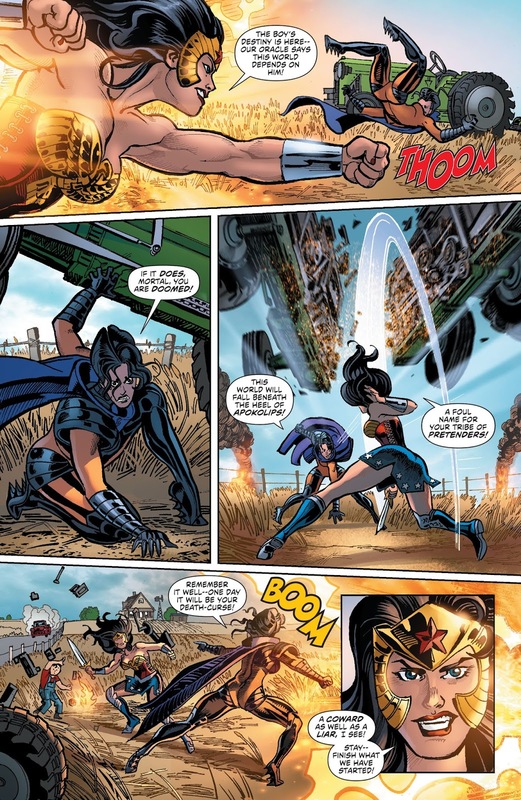 When a visitor from Apokolips attempts to confront the boys as part of a galactic prophecy, only one being can stand in their way: Wonder Woman!